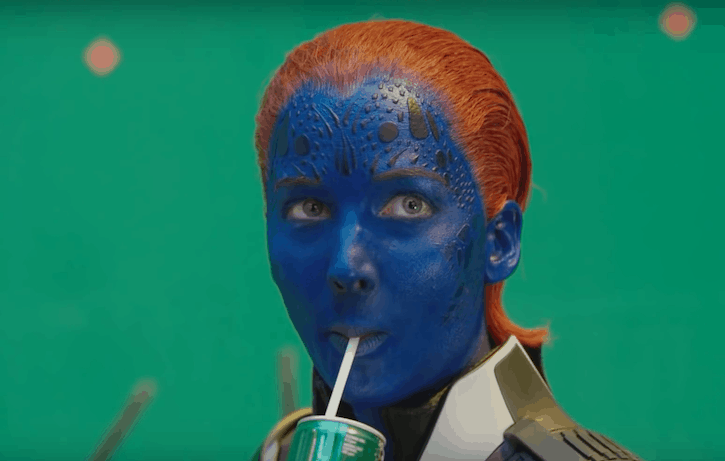 ‘X-Men: Apocalypse‘ will be released on Blu-Ray and DVD on October 4th, and it sounds like it’s going to be packed full of extras. It’s likely that this is just the tip of the ice-berg for the home release. But for now, check out the video below to see the all-star cast laugh it off throughout filming. It’s certainly a chunky extra, but it’s definitely worth the watch. Who knew Jennifer Lawrence would be so obsessed with finishing for lunch? ‘X-Men: Apocalypse‘ will be available on DVD and Blu-Ray on October 4th. The film stars James McAvoy, Jennifer Lawrence, Michael Fassbender, Nicholas Hoult, Oscar Isaac, Alexandra Shipp, Sophie Turner, Tye Sheridan, Evan Peters, Olivia Munn, Rose Byrne, Kodi Smit-McPhee, Hugh Jackman and Lana Condor.